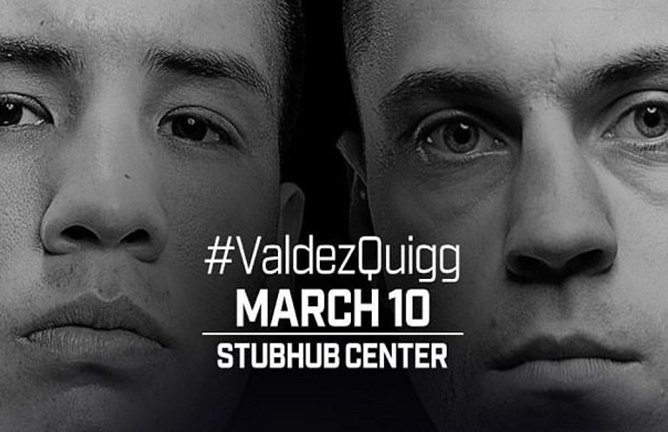 Scott Quigg believes he can become a two-weight World champion when he challenges WBO Featherweight champion Oscar Valdez on Saturday March 10 at the StubHub Center in Carson, California live on Sky Sports in the UK and on ESPN, ESPN Deportes and streamed live on the ESPN App in the US. 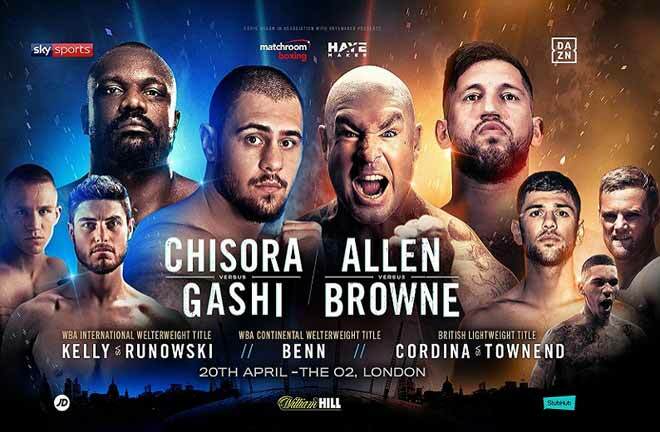 Former WBA Super-Bantamweight king Quigg served notice of his intent to top the world once again when he dispatched Oleg Yefimovich in clinical fashion in six rounds in Monaco in November in his second fight at his new weight. The 29 year old faces a tough task to get back to the summit in the form of undefeated Valdez. 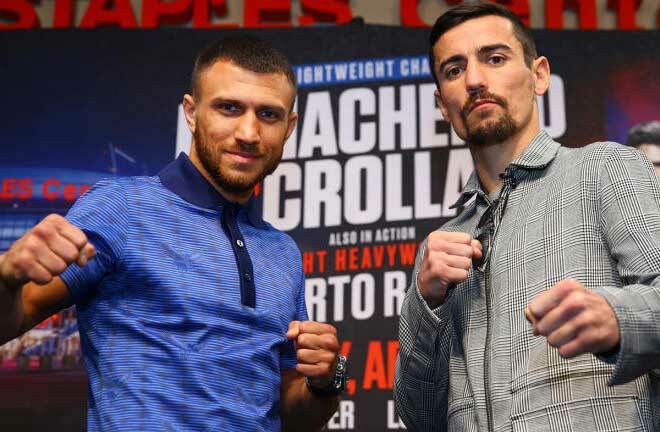 The Mexican making the fourth defence of the title he landed in 2016, but Quigg is working hard in Los Angeles with trainer Freddie Roach to find the formula to beat a fighter he knows well and respects. “This is a fight that I’m really looking forward to. It’s a great fight,” said Quigg. “I have a lot of respect for Oscar and his team. We’ve been in the gym together in the past, helping each other prepare for a fight. They are good people. “Oscar Valdez has passed every in-ring test with flying colours. 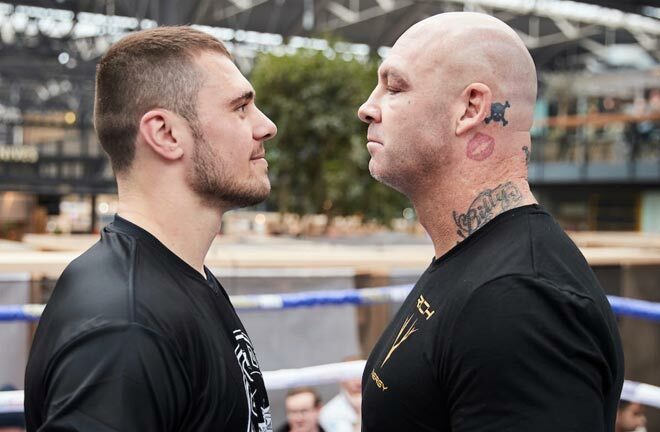 But the biggest test of his professional career will take place on March 10 against Scott Quigg. Who like Oscar, rarely leaves a fight in the hands of the judges. 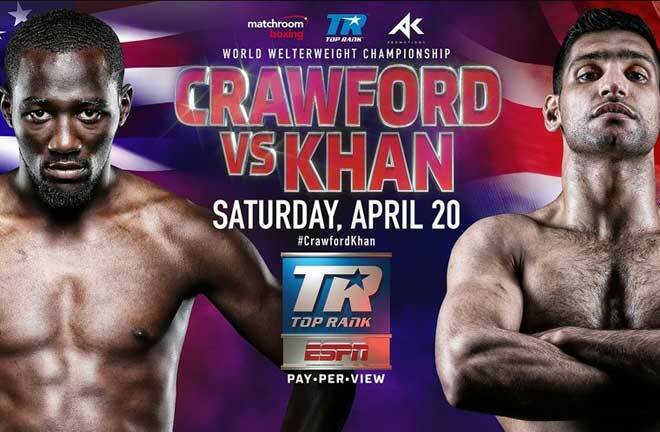 The fans watching at StubHub and live across ESPN’s platforms are in for an exciting night and a sensational card, which will be announced shortly,” said Hall of Fame promoter Bob Arum. Valdez, was the first Mexican fighter to qualify for two Olympic games. He is considered one of the bright lights of the Featherweight division and a new face for boxing’s next generation. He will be making the fourth defence of the world title he won on July 23, over No. 2 rated Matías Rueda. Rueda entered that fight having won his previous 10 bouts by stoppage. In his first defence, which took place, on November 5, 2016, Valdez blasted out No. 1 contender Hiroshige Osawa via a seventh-round TKO. On April 22, in his 2017 debut, Valdez went toe-to toe for 12 rounds with No. 1 contender Miguel Marriaga, winning a unanimous decision. Marriaga, went into that fight having won 15 of his previous 19 bouts by way of knockout. 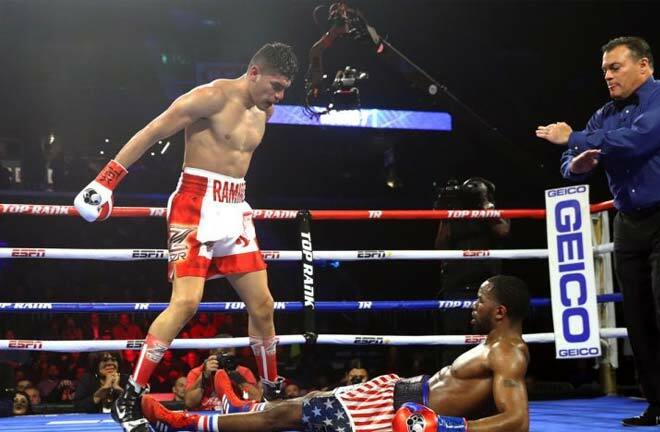 On September 22, he again went mano a mano in a 12-rounder that had the fans on their feet throughout the fight. Valdez won a unanimous decision over Genesis Servania, the No. 4 world-rated contender. After capturing the WBA interim super bantamweight world title in 2012 he moved to WBA super bantamweight world champion in 2013. Quigg successfully defended that world title six times and four of them by way of knockout during his three-year reign. He lost the title via a split decision to IBF champion Carl Frampton in a 2016 title unification bout. Quigg moved up to the Featherweight division and won his past three fights, including a 12-round title elimination against Simion Viorel. The undercard features undefeated WBC Continental Americas super featherweight champion Andy Vences (20-0, 12 KOs), of San Jose, Calif; top-three world-rated junior welterweight contender Alex Saucedo (26-0, 16 KOs), of Oklahoma City; 2016 U.S. Olympian and three-time U.S. Amateur Champion Mikaela Mayer (3-0, 2 KOs), of Los Angeles; and 2012 Olympic silver medallist and middleweight contender Esquiva Falcäo (19-0, 13 KOs), of Vitoria, Brazil.